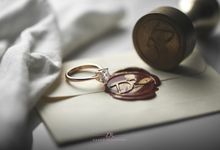 Custom-made Have a love story to tell? 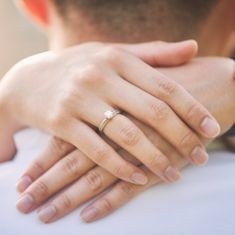 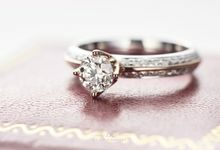 Customize-your-own engagement ring and wedding bands to make it meaningful for both you and your loved ones., Catalog/ off-the-shelf Or don't know what design to go for? 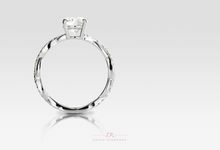 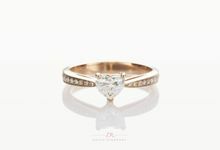 Start from our online catalog where you can interact with the engagement ring design in 360 degrees. 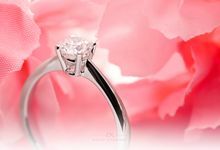 The most ideal time for a customer to contact us is about 1-2 months before the proposal/wedding/anniversary. 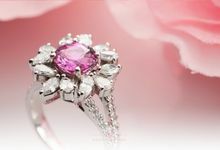 Most jewellery designs will take about one to two weeks to craft. 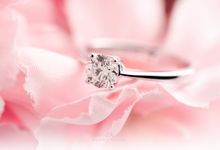 $200 deposit upon confirmation and the balance during the collection of jewellery. 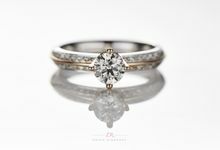 We started in 2015 as a partnership and later incorporated as a company in 2018. 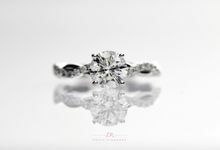 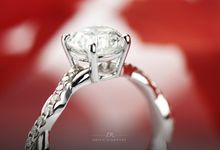 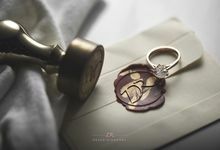 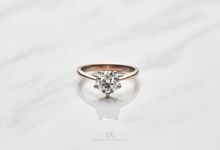 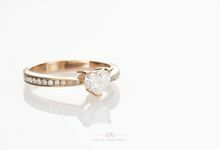 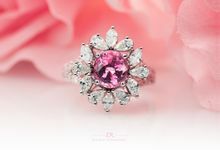 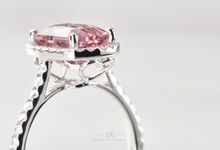 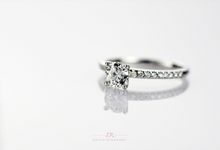 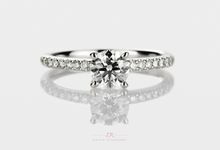 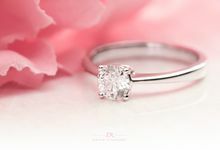 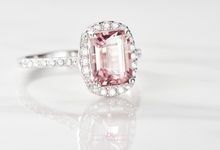 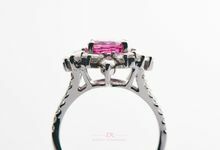 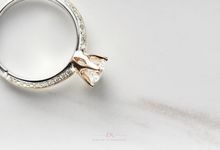 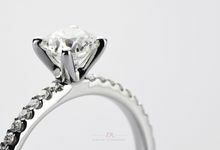 Based in Singapore, Draco Diamonds was started off in the backyard office – specializing in bespoke and customized engagement rings and wedding bands. 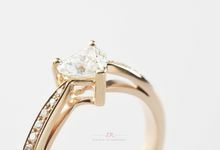 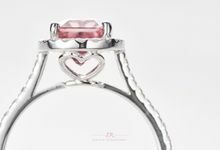 Forever excited listening to love stories, we focus on making the engagement ring and wedding bands meaningful.